Joining the Pretty Little Liars and new series of Shadowhunters, the second part of the third season starts on January 25, 2016, on ABC Family (the USA) channel network and ABS Spark (Canada). The viewers follow everyday life of a lesbian couple taking care of a big, multi-ethnic family. The show was made by Peter Paige and Bradley Bredeweg. They are also executive producers of it, working in cooperation with Jennifer Lopez and her production company. The first season appeared in June 2013, and finished in March 2014. The second season was first broadcasted in June 2014. The first reviews from the critics were mostly favorable. There were some critical articles on the portrayal of LGBT themes, but the show won the Teen Choice Award too. 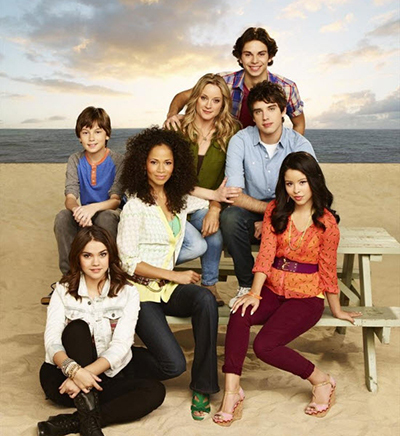 In January 2015 ABC Family decided to prolong the series for the third season. It started in June. The second part of it is planned for January 2016. Lena Adams and Stef Foster are brilliantly played by Sherri Saum and Teri Polo. Also, get ready to see Hayden Byerly, David Lambert, Maia Mitchell, Danny Nucci and Cierra Ramirez. It’s quite an unusual drama series about a mixed family. Biological children live together with foster ones. The children are raised by two mothers at a time. Stef Adams Foster and her wife, Lena Adams Foster have created a lesbian, but a truly loving family. Brandon is Stef’s son from her previous marriage. Mariana, Jesus (the twins), Callie and Jude are adopted. 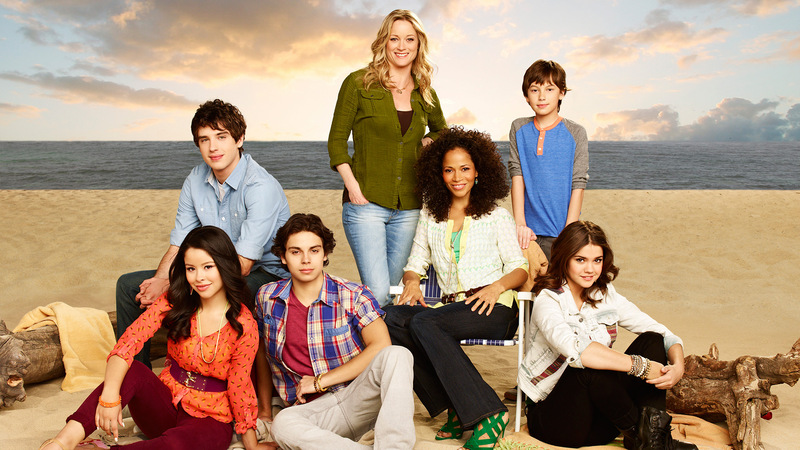 The final episode of the third season ended with the adoption of Callie. Noah Centineo made his debut in the role of Jesus. 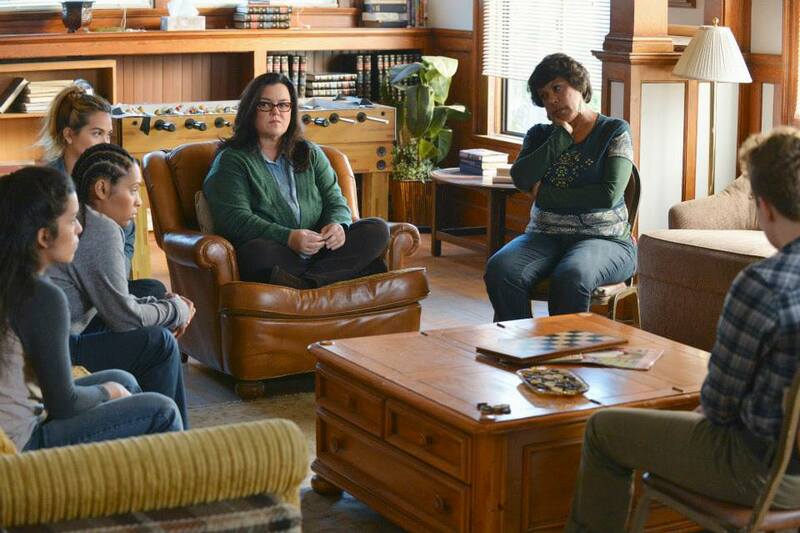 Callie's adoption turned out to be the Fosters’ real victory. Brandon and Callie had to pass through a bitter-sweet ending of their romantic relationships. There is another heartbreak in the episode: Connor moves to Los Angeles to stay with his mother. It happened when Connor's father caught Jude kissing with his son half naked in bed. A serious health problem will affect Stef. Jude will be trying to deal with Connor's decision to go and live with his mother. Jesus and Mariana will be unexpectedly surprised by the appearance of their old friend. No wonder that the show had some moral issue problems at the start. Right before the shooting of the first episode a very conservative homophobic organization titled “Millions of mothers” demonstrated their negative attitude to the upcoming project. The members said that lesbians and their adopted children should not form the center of the story on a widely broadcasted and popular TV channel.